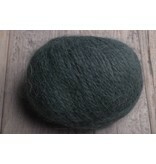 Cozy soft & huggable, Angora Super is an ethically sourced Angora yarn. The lovely color palette is perfect for luxe accessories. 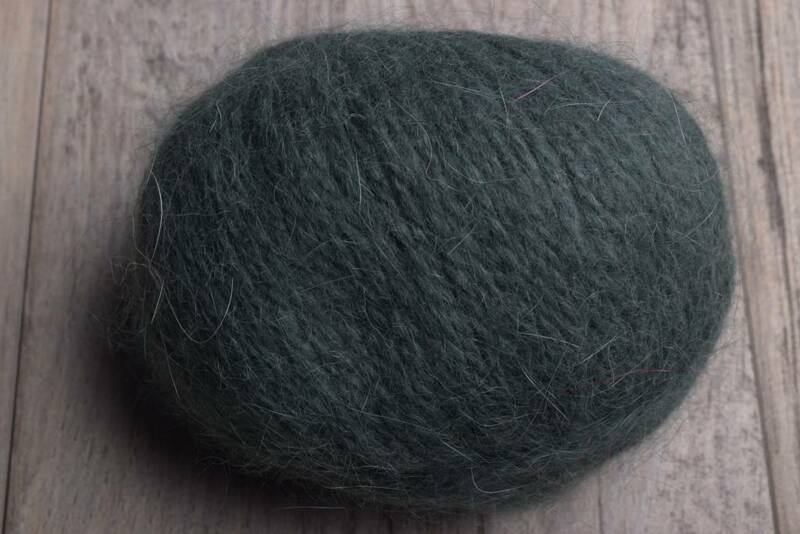 The soft halo of Angora is unlike anything else.